Samsung has joined forces with Sony to bring the Playstation Now service to a select range of its smart TVs in the first half of the next year, allowing you to enjoy PlayStation games without the need of an actual PlayStation gaming console, although you’ll need to purchase a Sony Dualshock controller. 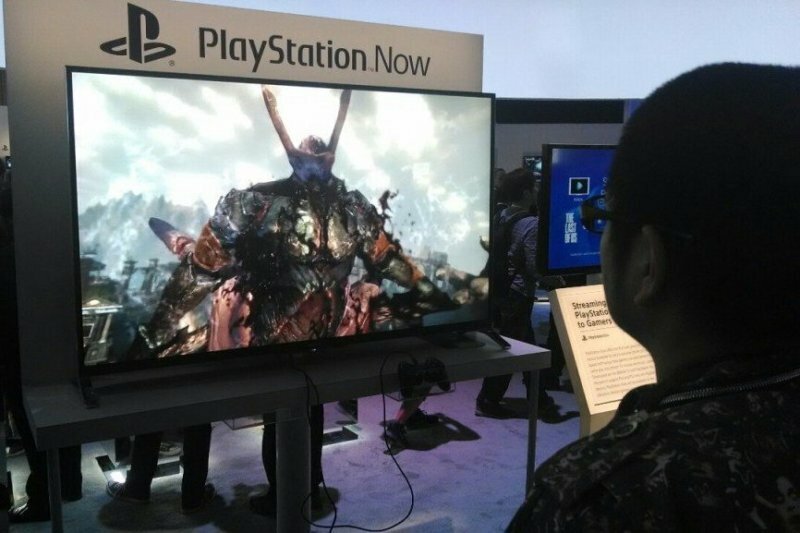 PlayStation Now on Samsung TVs will be available as an app that can be accessed through the company’s Smart Hub, and will support all functionality, including the ability to earn in-game trophies, play games online with friends, and save your game progress in the cloud. "We are excited to collaborate with PlayStation to deliver even more entertainment value to our Smart TV platform," said Youngchan Kim, Vice President at Samsung Electronics. For the uninitiated, Playstation Now is a gaming streaming service of PlayStation 3 titles to devices such as PlayStation 4, PlayStation 3, PlayStation Vita, and Bravia TVs. At present, the service is in beta, and offers about 200 PS3 titles, although Sony plans to offer PS2 and PS4 games soon. It requires a minimum 5mbps Internet connection in order to provide a good gaming experience. PS Now on Samsung smart TVs will only be available to consumers in the United States and Canada at launch, and will be showcased at the 2015 Consumer Electronics Show, which is scheduled to take place in Las Vegas from January 6-9.